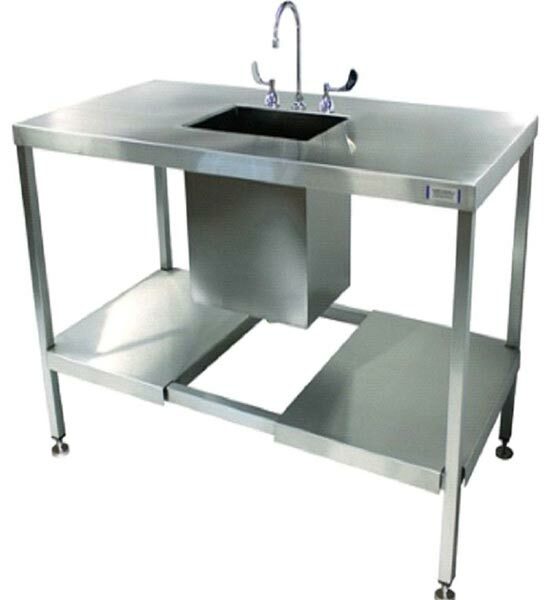 Stainless Steel Sink Lab Split Undershelf that we offer is perfectly suited for rinsing, completing submersion of larger items in a parts bath etc. Manufactured using quality approved stainless steel, our Sink Lab Split Undershelf is corrosion resistant and durable. The best thing about our Sink Lab Split Undershelf is that it is TIG welded. One can obtain Sink Lab Split Undershelf from us in small as well as bulk quantities.